Less then 1& half year since FarCry 4 is released, here we are with the next title of this Franchise which is FarCry Primal. 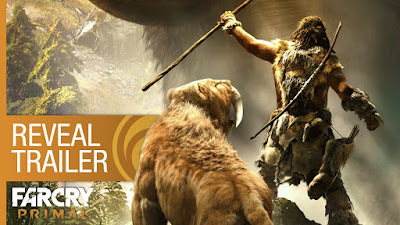 FarCry Primal will be released on February 23, 2016 for both Playstation 4 and Xbox one and on March 2016 for Microsoft Windows. This is the Official Trailer Enjoy !